Thank you to everyone who came out yesterday evening to participate in our annual church meeting. 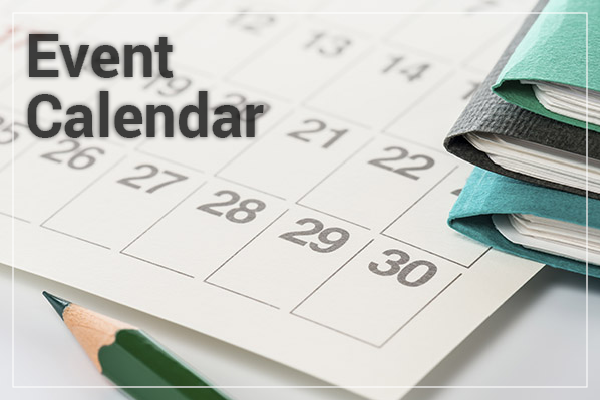 The meeting began with the introduction of the tellers and the approval of last year's meeting minutes. Then the nominees for the next term of elders were introduced. 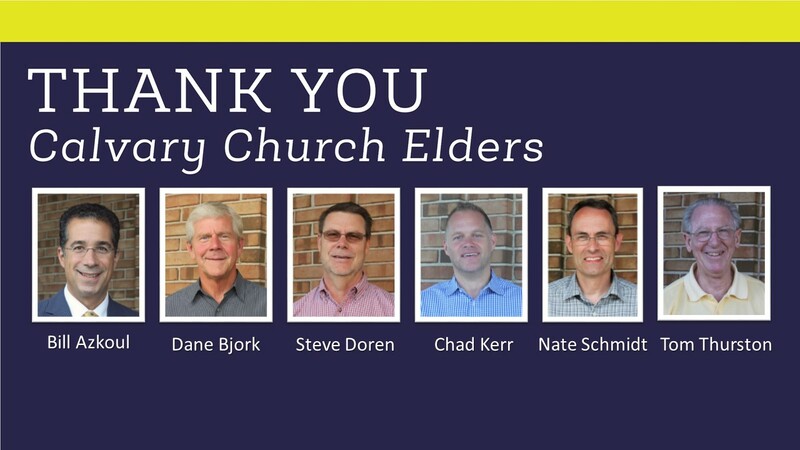 As the members affirmed their elder selections, those completing their term as elder were recognized. Elder Chair Larry Hulst shared a word of appreciation for each elder and thanked them and their service. Following the collection of the completed elder ballots, Jeff Rogers introduced the nominees for deacon. 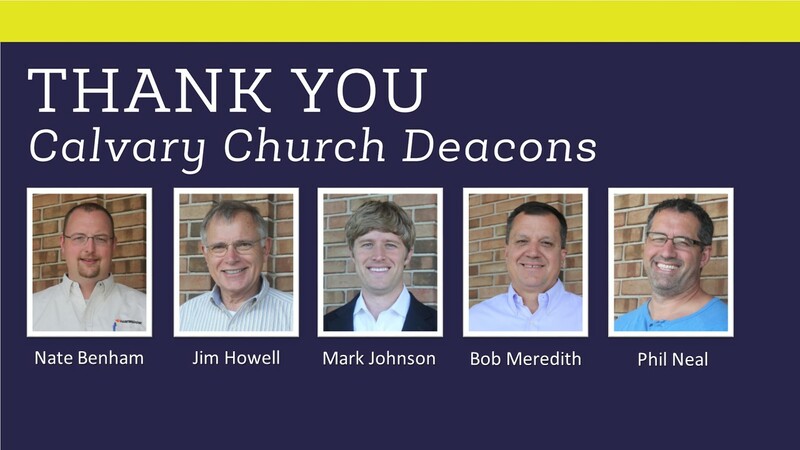 As the members affirmed their deacon selections, Jeff thanked and appreciated those completing their term as deacon. Following the collection of the deacon ballots, church treasurer Brian Klaver gave the financial report. This preliminary report is available in the previous post. 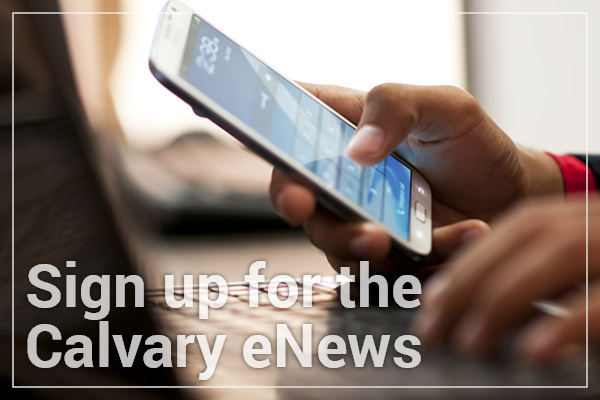 A completed financial report will be available in the November Calvary Life. Pastor Jim gave the state of the church, following the financial report. 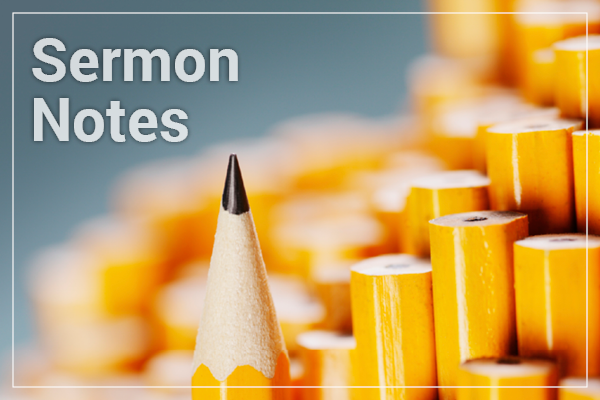 As he reflected on the year, Pastor Jim saw many similarities between Calvary and the book of Ruth. He also shared five areas where he sees God leading and teaching us as a church. Mercy & Hospitality. Lee Content has been leading Calvary’s efforts to amplify our work with refugees, widows/widowers, inmates, immigrants, orphans and those seeking to adopt children. Evangelism. Grace Beyond is prompting us to find other opportunities to evangelize apart from programs in our building. One result is that several people are hosting evangelistic bible studies in their neighborhoods. Serving. Our Calvin experience is possible because so many people are faithfully volunteering. 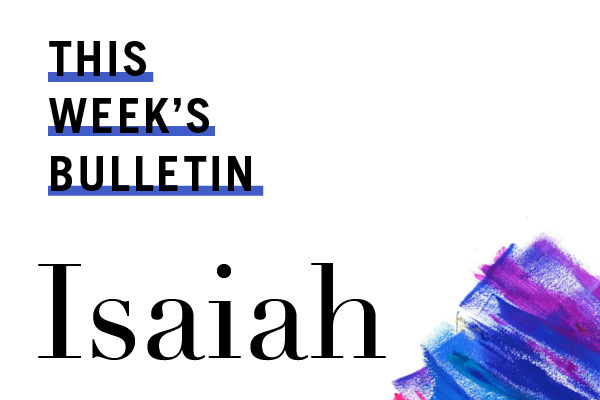 In what ways can we take this spirit of service back to Calvary? Sabbath Rest. Once every seven years, Israel was commanded to rest from their sowing or pruning of crops. Sabbath rest teaches us that God loves us for who we are not for what we do. Trust & Obey. The biggest area of trust is the finances of Grace Beyond. Praise the Lord for $17.7 million in pledges of which $10 million has been received in cash. Please continue to pray for the remaining $10 million needed. The new elders and deacons were prayed over and then the meeting concluded.